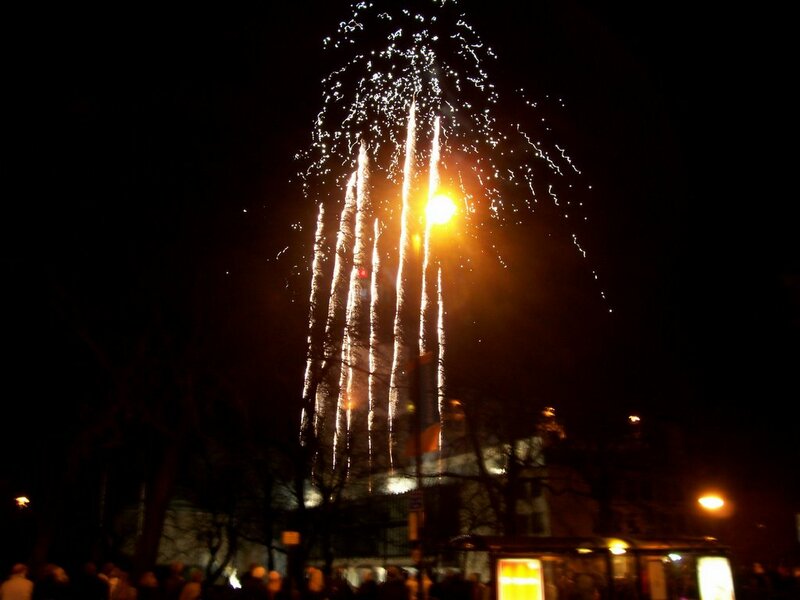 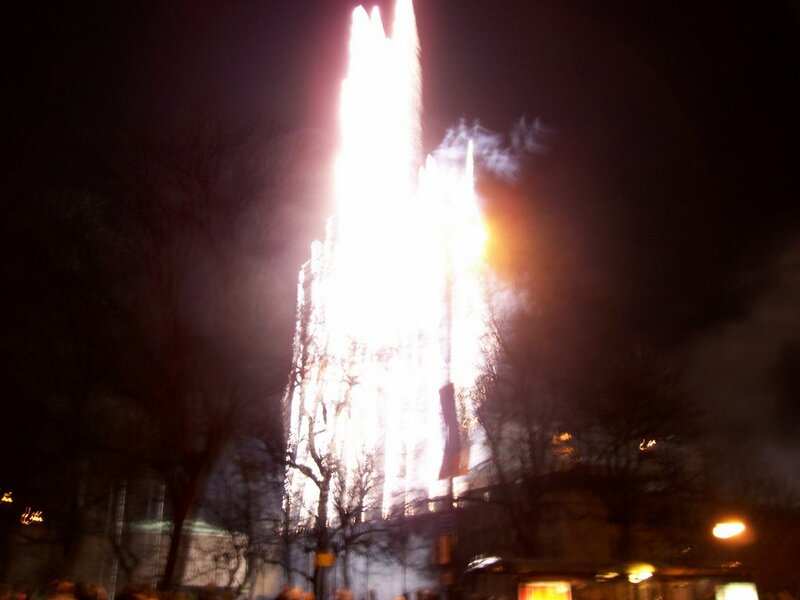 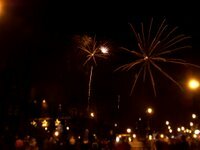 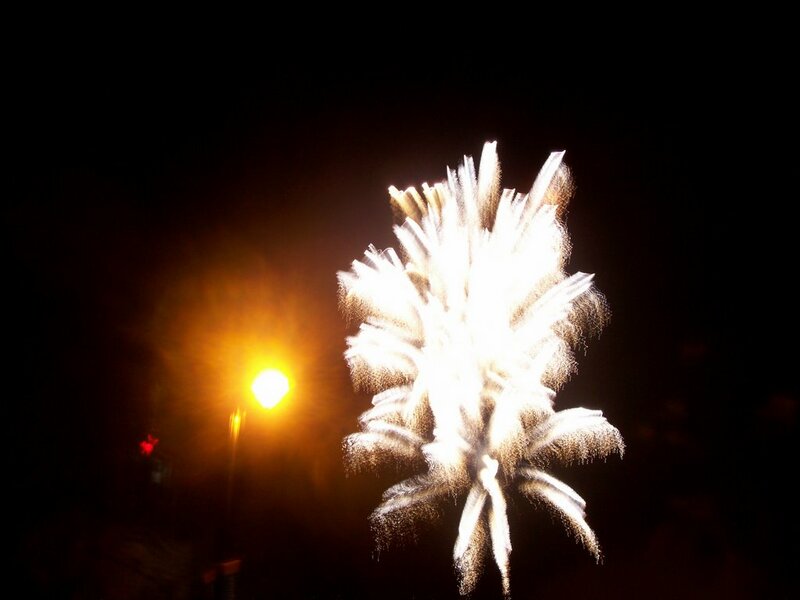 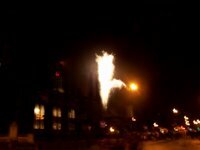 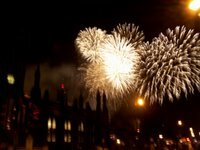 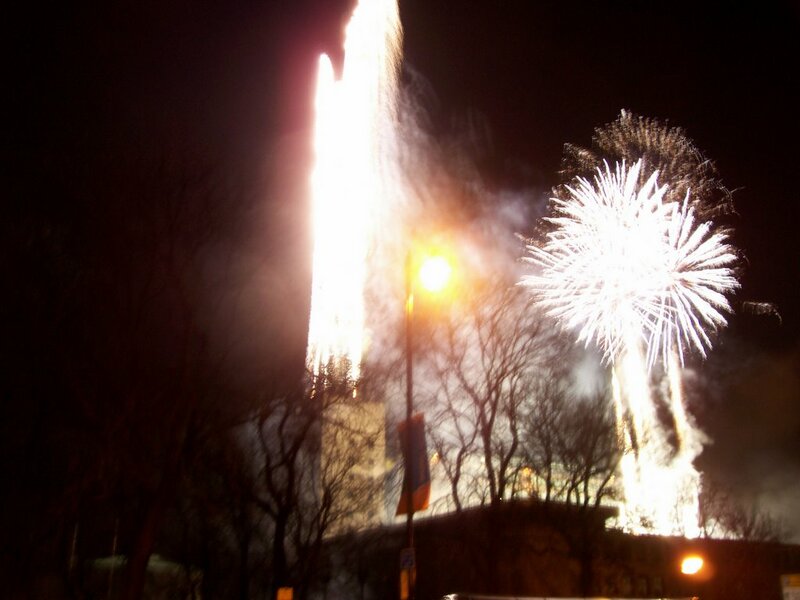 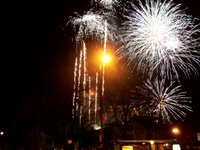 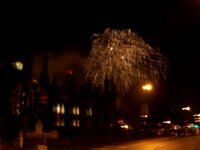 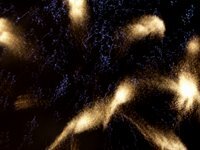 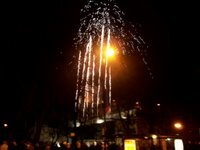 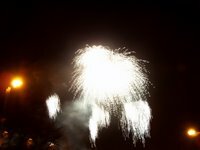 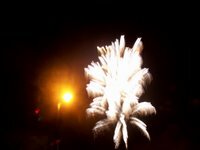 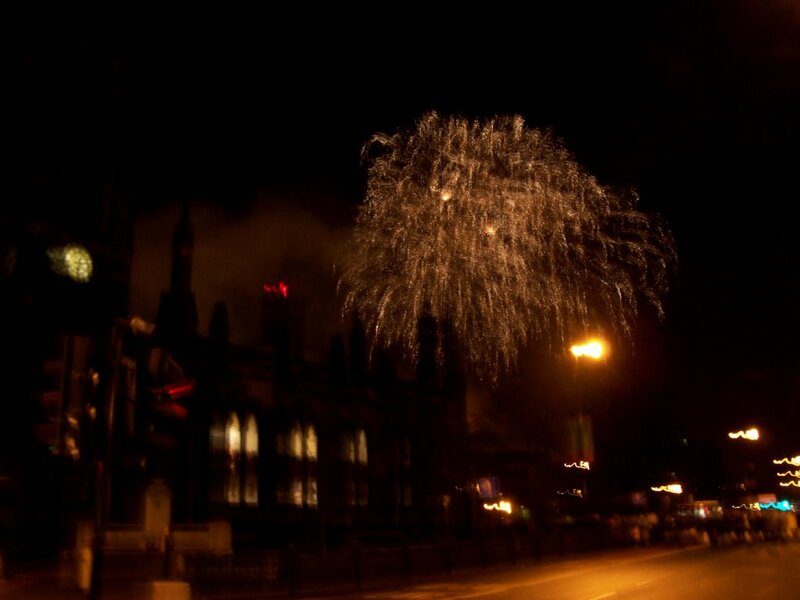 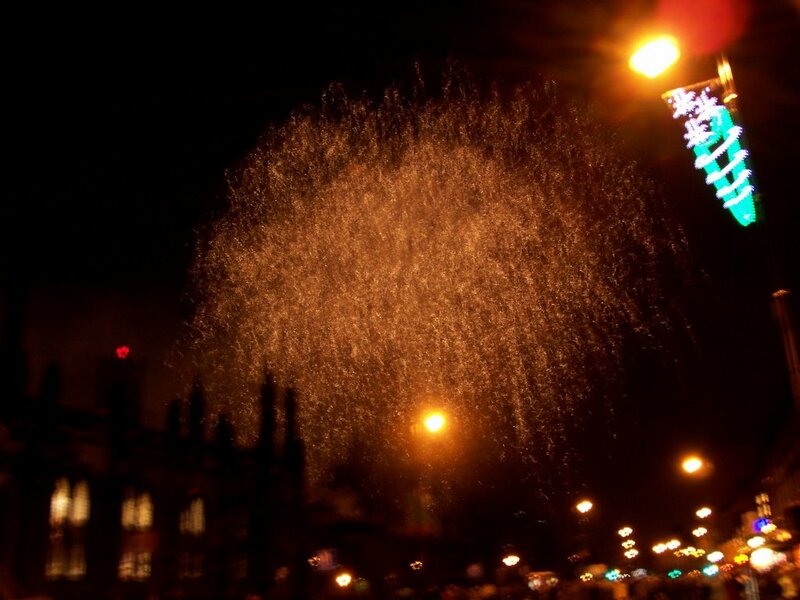 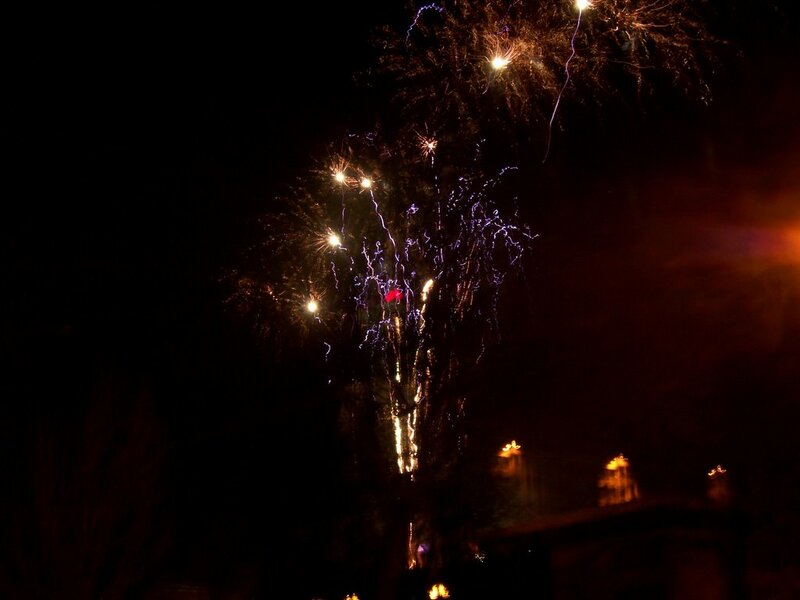 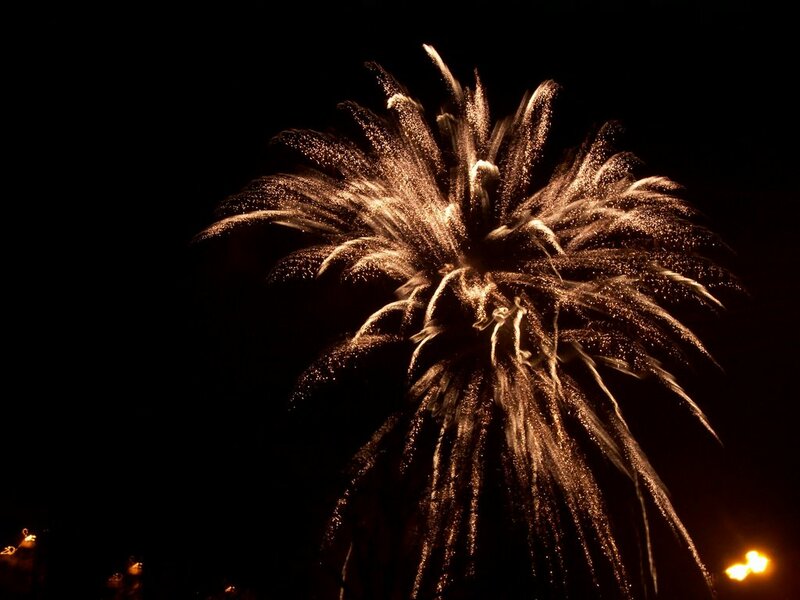 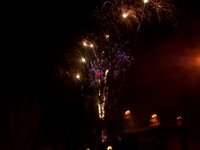 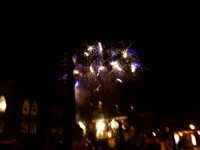 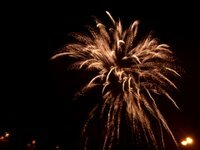 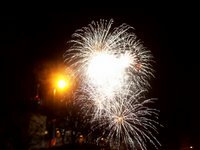 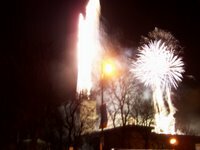 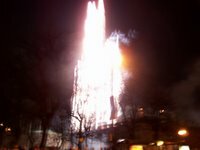 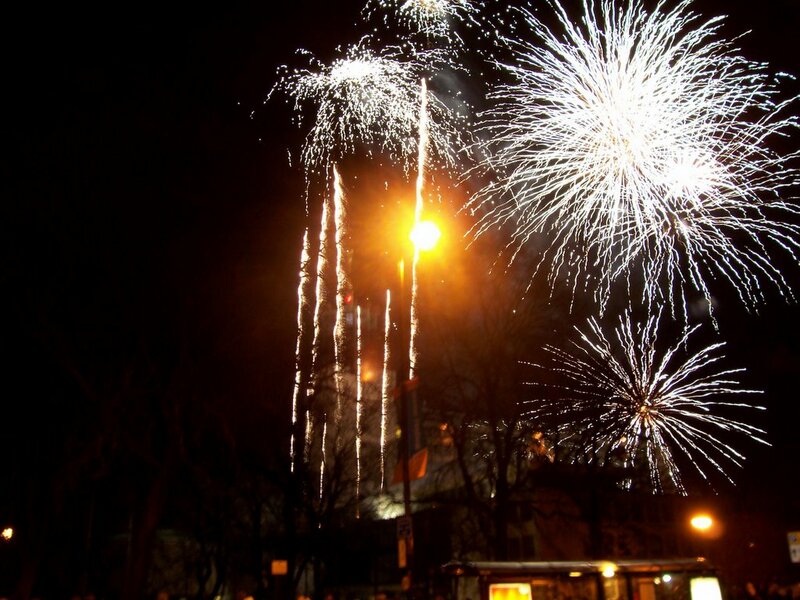 A few photos of the fireworks on New Years Eve at the Civic Centre. 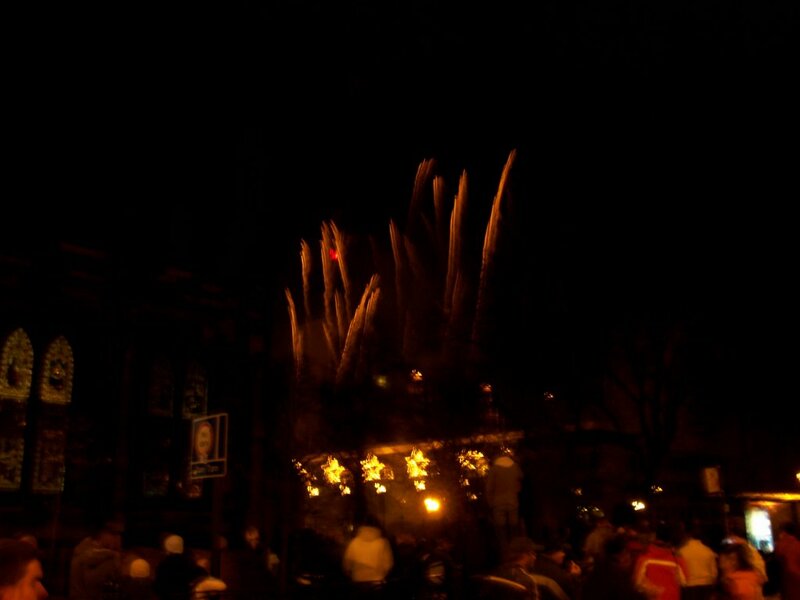 Once again I was'nt in the best place to take photos of the event as I attended the event with my family. 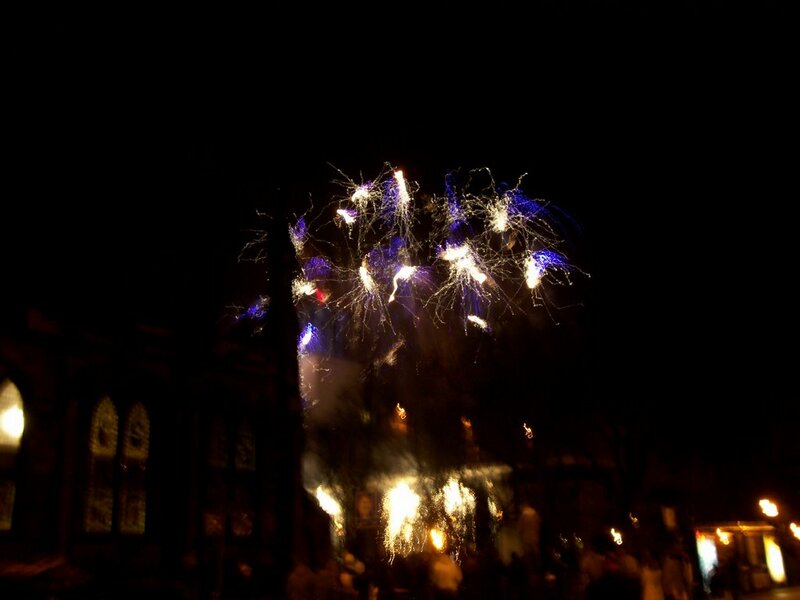 Better than nout though eh?